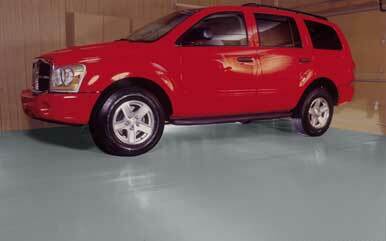 When I started in this business in 2001 the online Garage Flooring Industry was in its infancy. There were a few catalog companies with websites but there was no one I can recall out there just marketing garage flooring. 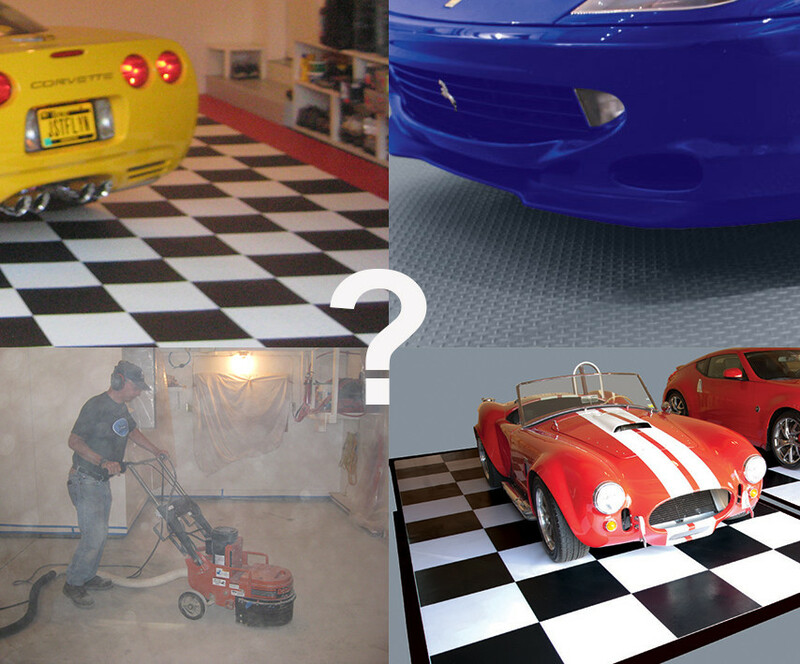 When you buy from Garage Flooring LLC you get no games, no gimmicks, and no sense of false urgency. We simply offer the best products at the best prices, guaranteed. If you find a lower delivered price, before, during or after the sale, we’ll beat it. Click on our low price guarantee for details. Now there are dozens of websites. Most of them have quality people and quality values. 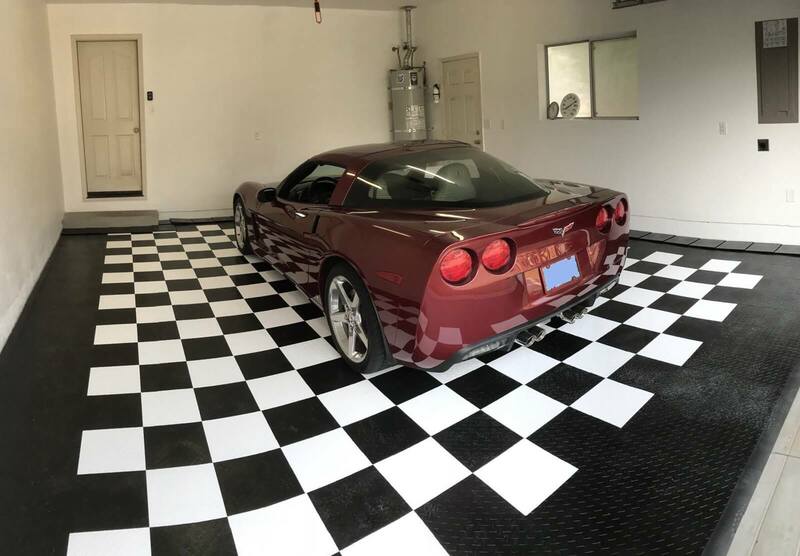 There are some things you need to consider when making a garage flooring purchase to make sure you are buying the best product at the best price from the best company –not just the best story. On Sale Now: Some sites offer huge, attractive and “limited time” discounts to create a sense of urgency and help you feel like you are getting a deal. The truth is on most products we all sell at the M.A.P. (minimum advertised price) dictated by the manufacturer. While these sales may look attractive they sell product for the same price as everyone else. Shipping Costs: A few sites advertise low prices on products. I just saw MotorMat advertised for $101 a case and we sell it for $115.60. A major catalog store is offering for $107. In all three cases the shipping costs brought the price up much higher than our price and other companies who offer free shipping. Free Samples: With the exception of self stick tiles, you need a full size garage floor tile to adequately compare different lines. I recently ordered samples from a competitor. I received three pieces less than 2″x2″ square. 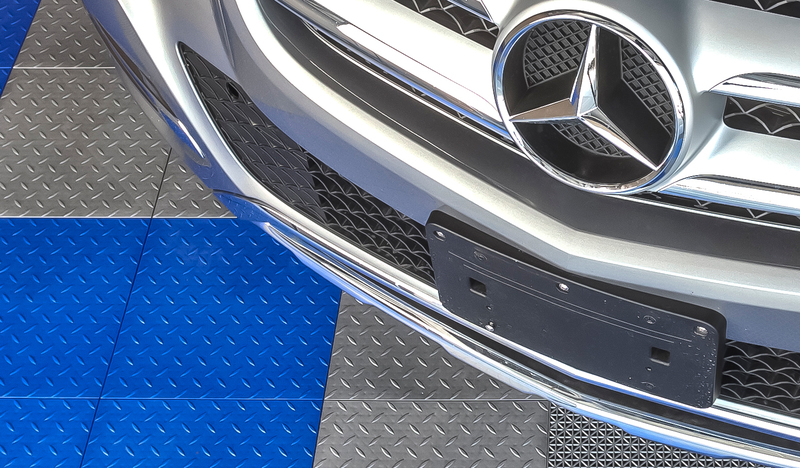 When you request samples of our MotorMat or Premium product we ALWAYS send full size samples. 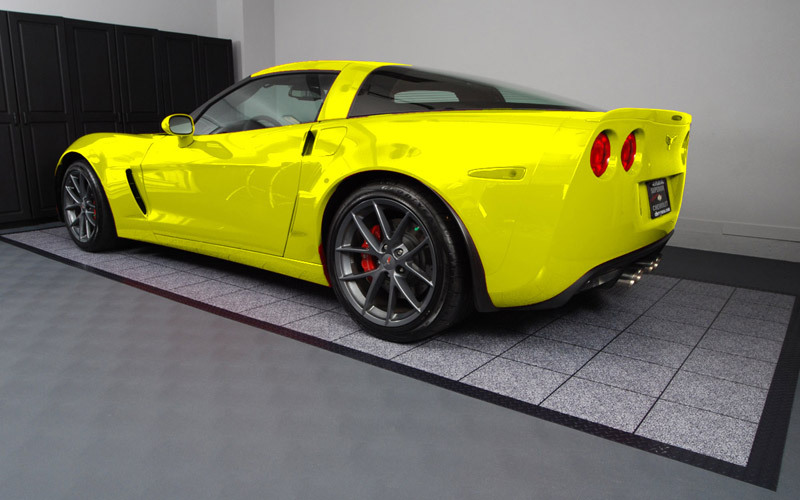 At Garage Flooring LLC we invite you to shop around. Take your time and wait for your samples. Our price is not going up tomorrow, our shipping is really free and we have taken the time to assemble what we believe are the best products on the market — at the absolute guaranteed lowest prices.